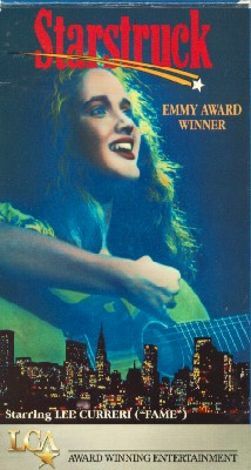 A young Trini Alvarado stars in this Emmy-winning ABC Afterschool Special as Alicia Mann, an aspiring folksinger. To realize her dream, teenaged Alicia takes a summer job at a coffee shop where she is allowed to perform without pay. Alicia's mother, Inez (Joanna Merlin), is appalled by this, insisting that Alice accept a "safe" job at the factory where Inez works. A crisis develops when Alicia is forced to choose between a singing career and a generous scholarship offered her by Inez' boss. Lynn Ahrens of Schoolhouse Rock fame wrote the original songs for this film, including "Great American Hit," "My City Song," and "Gonna Make My Dreams Come True."